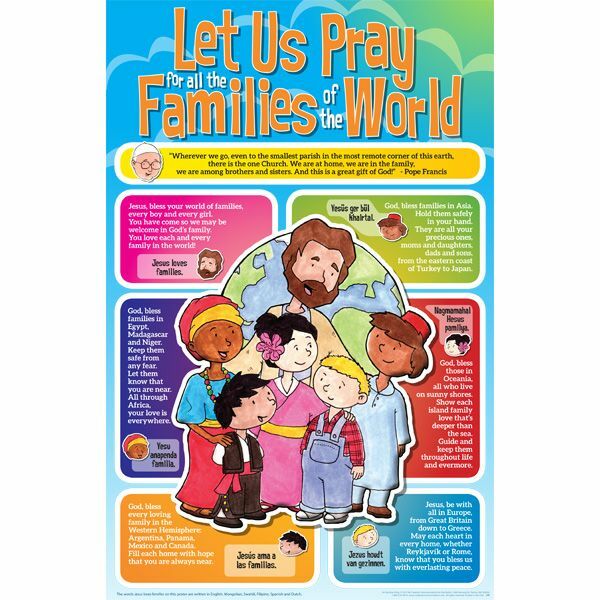 This beautiful poster helps children celebrate God's gift of family throughout the world and features a blessing for families from Pope Francis. 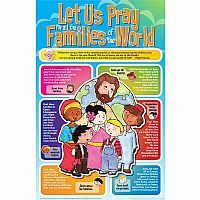 An easy-to-learn rhyming prayer asks God's blessing for children and families on every continent. 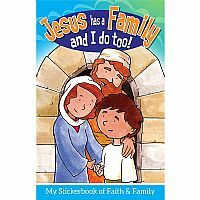 And the phrase "Jesus loves families" is translated into 6 different languages (English, Mongolian, Swahili, Filipino, Spanish, and Dutch)! 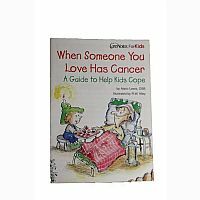 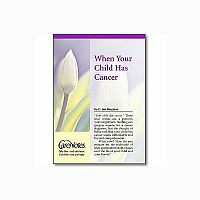 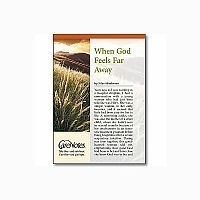 Perfect as a keepsake for children during the World Meeting of Families or any time faith and family are celebrated.